"The integration of real-time energy and production of information is the key to start the energy saving work "
Energy consumption measurement and analysis – Establish a comprehensive production energy consumption datbase to understand the energy consumtion situation. This can be achieved by using rationing, quota maagement, process operations managment with the appropriate production scheduling, assessment mechanism, and energy improvement projects. 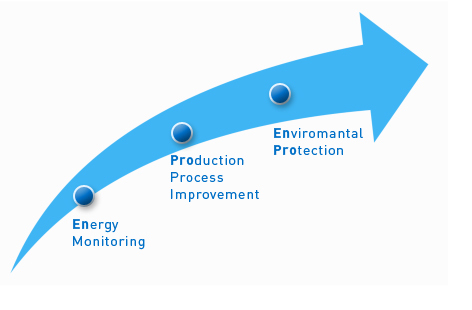 Based on the energy consumption and production data management system, three branches of the energy saving sytem can be established: the different levels of energy consumption indexing, usage monitoring, and performance assess. This can improve the results of the energy consumption evaluation and assessment, as well as develop follow-up solutions. The textile industry is energy-intensive. Energy cost occupies the highest proportion of the total cost of the textile production process. The establishment of energy consumption and production data management systems can help enterprises better understand their energy consumption status for each workshop, machine, color, fabric, and even of each order. Establishing different levels of energy consumption indicators is effective in setting up a more detailed energy saving target and cost analysis. Stepwise processes can be used to improve energy efficiency and to achieve the main theme of green production required by China's 12 Five-Year Plan as well as the global standards for the protection of the environment. The IEUMS is an integration of wireless communications technology, intelligent computing, and automatic control computer management system. The system comprises a server, a client, ZigBee wireless sensor networks, wireless instrumentation, and production data acquisition technology. The IEUMS is designed and configured under the principles of usability, scalability, professionalism, and cost-effectiveness. It is designed to establish a centralized production process and an energy usage management monitoring centre. 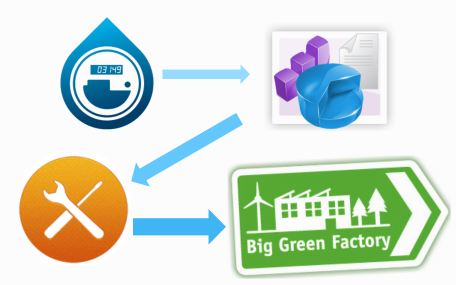 By enabling real-time access to energy usage data (such as steam, water, electricity, and so on) and production status, the system facilitates a comprehensive analysis of energy consumption and production conditions. Through the implementation of quantitative energy consumption control, technical production operation management, and appropriate production scheduling, the evaluation assessment mechanism and energy improvement projects can improve energy efficiency and achieve green production. Embedded wireless data acquisition devices are suitable for high temperature and a moist industrial environment. This system can adapt to different brand meters, including external or internal, as well as digital or non-digital meters, and can be applied without re-installation. 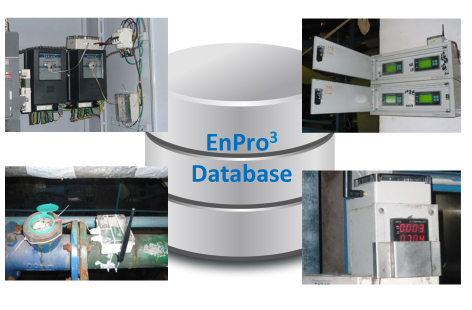 This system can provide highly accurate, real-time energy consumption data and reduce manual operation. The system can provide intelligent energy consumption and production allocation that would reflect the different levels of energy consumption situation and help establish indicators. 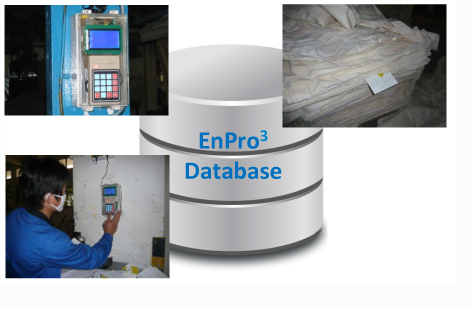 The system can provide real time energy consumption and production status information with the visual user interface. It provides traceability and exception alerts functions for the users. 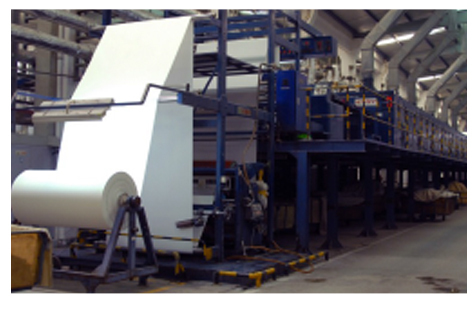 The system is oriented for different types of textile printing and dyeing businesses.